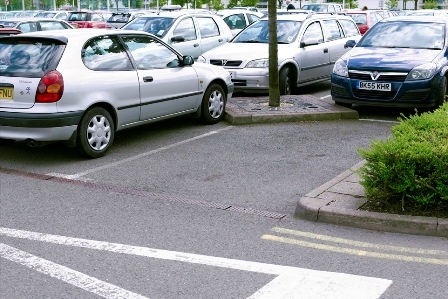 The Sentinel reports today on the cost of parking provision for Stoke-On-Trent City Council workers after the West Midlands TaxPayers’ Alliance received a Freedom of Information response revealing that public sector parking permits were costing local taxpayers’ nearly £700,000. This is almost as much as the astronomically expensive refurbishments at the council! Stoke even managed to trump Birmingham City Council who spent £250,000 less despite employing considerably more workers. Whilst everyone else has to pay extortionate rates for city centre car parking, these workers get to park right up next to their place of work completely gratis. As always it is one rule for them and a completely different one for the rest of us.